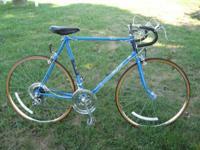 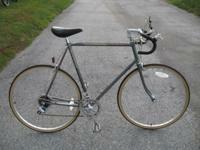 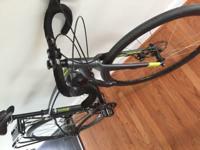 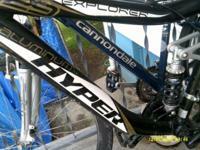 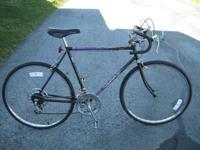 Trek Road Bike, only used a handful of times, no rust, good condition. 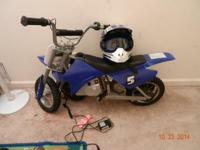 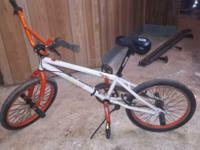 Asking $500.00 obo. 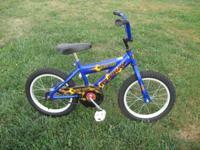 This bike has 16" tires, hand brakes and training wheels. 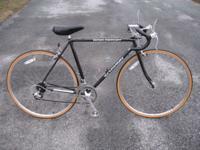 Lightly ridden, all ready to go. 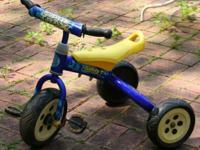 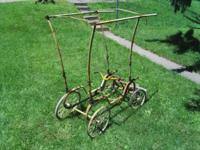 This lightly ridden tricycle is in excellent condition. 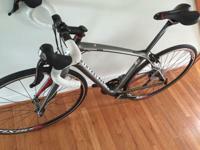 Clean and ready to ride. 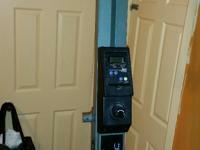 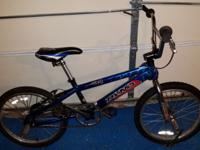 Great condition have no use for it anymore perfect for someone who really can't afford a new we one. 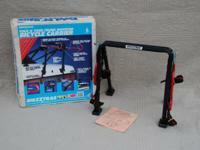 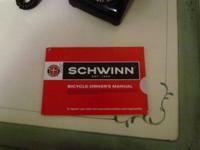 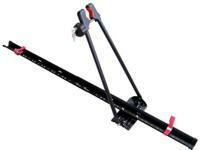 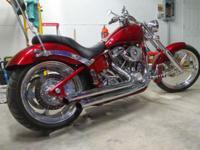 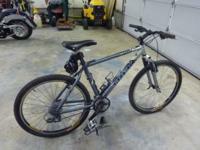 Bikes 18" 20" 24" 27"
Two Swagman Bike Racks Roof Mount Style Great condition only the racks without the roof bar. 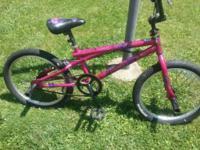 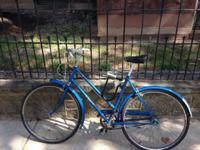 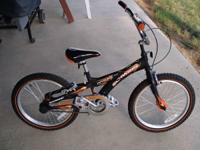 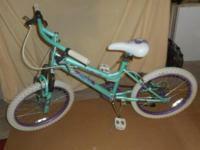 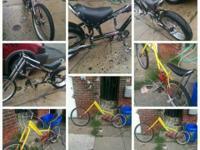 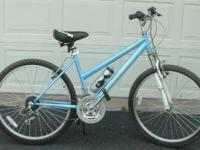 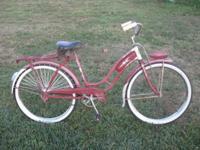 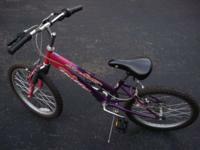 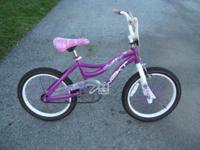 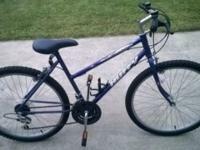 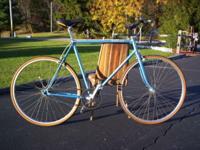 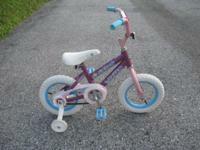 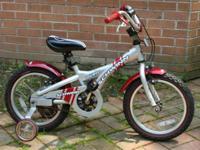 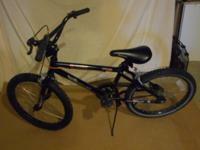 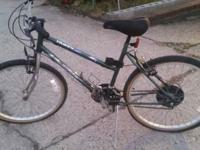 Huffy "Stone Mountain" girl's 20" 6-speed bicycle, great, like new condition, cost $100 new. 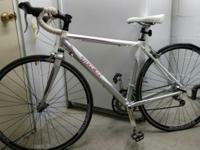 Like new Huffy "Rock Ridge" 21-speed women's bike. 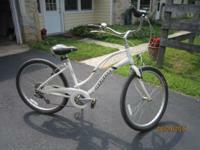 Very nice, in great condition, cost $100 new. 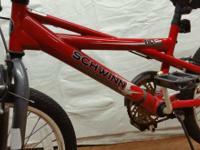 Type: Will consider best serious offers I purchased them all years ago, and never used them. 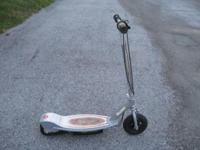 Please no games.